Periods. That time of the month. Auntie Flow. Call it what you will like, but it's a taboo we need to chat about. About half of the population deals with menstruation on a monthly basis; most who choose to use sanitary pads or tampons. Let's do the math. On average, we go through menstruation for approximately 5 days each month for 37.5 years. That's equivalent to 2250 days of being on our periods in our lifetime. If we change our disposable tampons or pads 5 times a day, that is an average of 11,250 single-use tampons or pads discarded during our lifetime. Tampons and pads have detrimental impacts on the environment as their manufacturing process is resource- and chemical-intensive. Moreover, the pads and tampons- including their plastic wrappings and applicators- take much longer to degrade in a landfill than our lifespan; it takes a whooping 500-800 years. Luckily, there are many sustainable alternatives we can use. Menstrual Cups: Investing in a menstrual cup has huge benefits for our environment as they are reusable and can last for years! This lack of repeat purchasing may be one of the reasons why they aren't commonly stocked in large supermarkets and used widely. However, it is very easy to buy one online and Choice magazine has even created a guide to help us choose which brand may be best for us. In addition to being reusable, menstrual cups have huge advantages over tampons. There seems to be a misconception that menstrual cups are unhygienic, but that's not true at all! 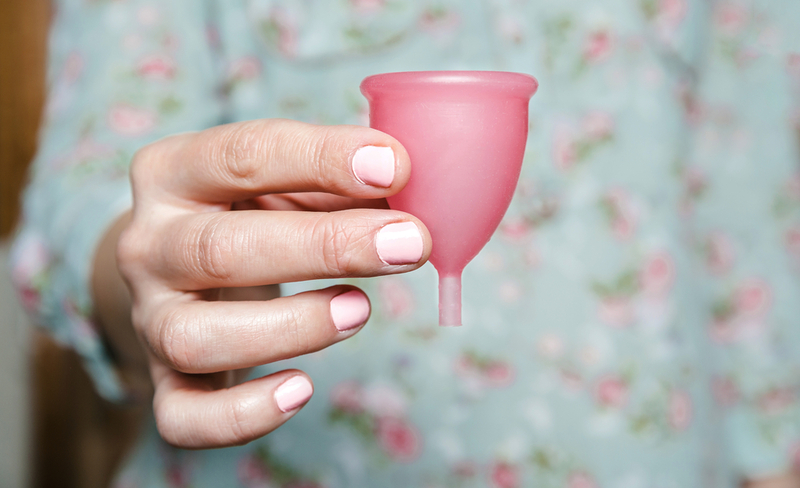 Unlike tampons, menstrual cups can be worn for up to 12 hours and overnight, are not linked to Toxic Shock Syndrome, and prevent menstrual odor as the flow is not exposed to air. Whilst it may take a couple of tries to learn how to insert and remove these cups properly, you won't even notice that it's there once it's inserted properly. To learn about one of our team member's experiences with menstrual cups, check out this article. Period Underwear: Period Underwear brands such as Modibodi provide period leak-proof undies that are ideal for use during your period. They are also a great alternative for liners as they can combat light bladder leakage, discharge, spotting, sweat and odor. We recently did a post that answers all your questions about period undies - you can check it out here. 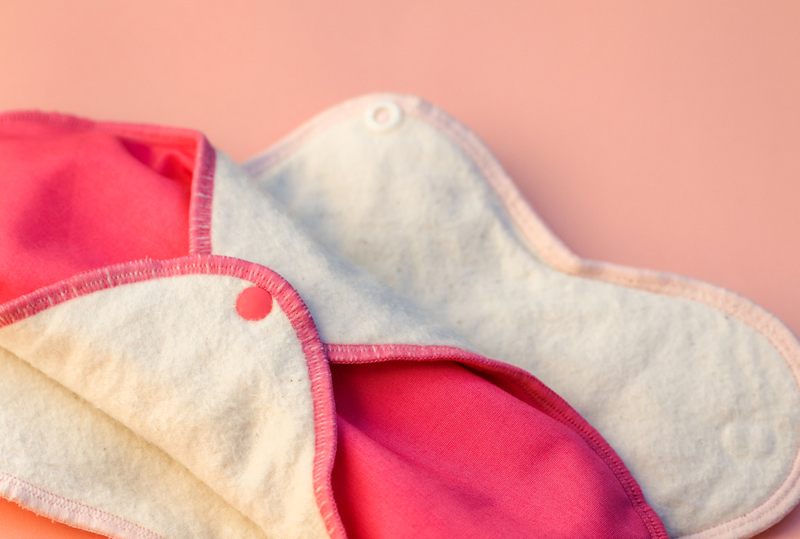 Reusable Pads: Okay, so some of us may prefer ways of controlling our periods which don't involve insertion and aren't ready for the big leap from pads to menstrual cups. Luckily, reusable pads have been invented. You can purchase them from brands such as Lunapads or Pleasure Puss. Contraceptives: What if it's possible to safely stop our periods temporarily? For some of us, it is. Some of us may be interested in birth control methods that have the potential to reduce or stop periods. One example is getting the Implanon; a small contraceptive rod which only needs to be changed every 3 years and can potentially stop or lighten your periods. 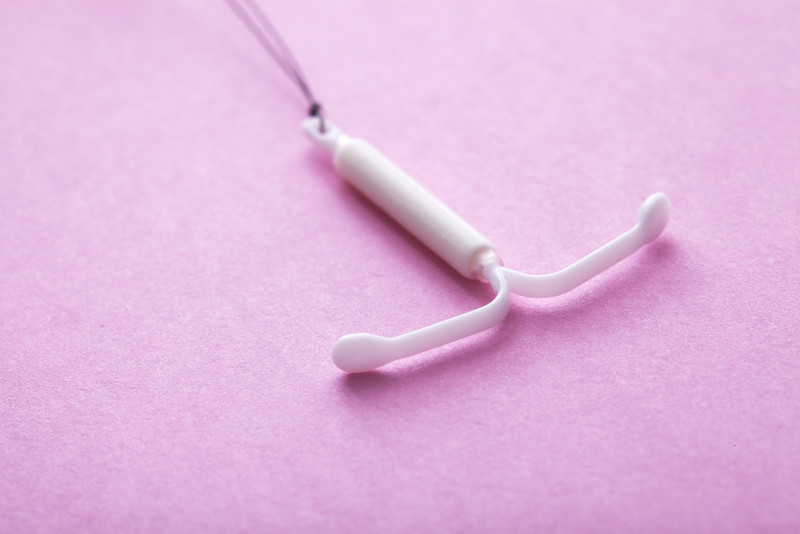 Using an Intra Uterine Device (IUD) may also reduce menstrual bleeding and only needs to be changed every 5-10 years. Furthermore, using the combined contraceptive pill may lighten and shorten periods. Whilst not all women experience this, it is definitely an added bonus if you are already considering to use contraception. If about half of the population deals with menstruation on a monthly basis, then about half of us also have the power to take immediate action to reduce our garbage-output. Let's turn the crimson tide green. Maria Nguyen is a university student who is studying to become a primary teacher. Maria likes to think of ways to teach kids about how they can help prevent climate change. In her spare time, she loves to up-cycle and sew clothes, practise martial arts and read books. She also blogs about sustainable fashion, and you can check that out here.